Is IR-DX the right choice for you ? 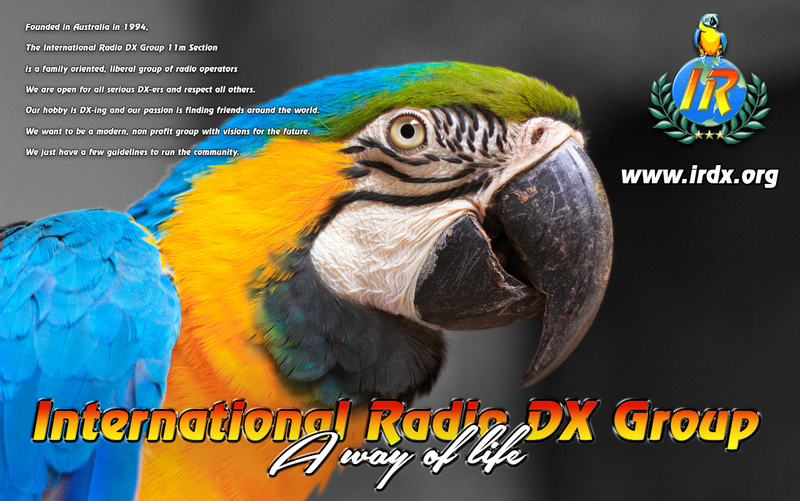 The International Radio DX Group (established in 1994) is not a free of charge radio group. You have to pay once a membership fee, to become a lifetime member of this group. 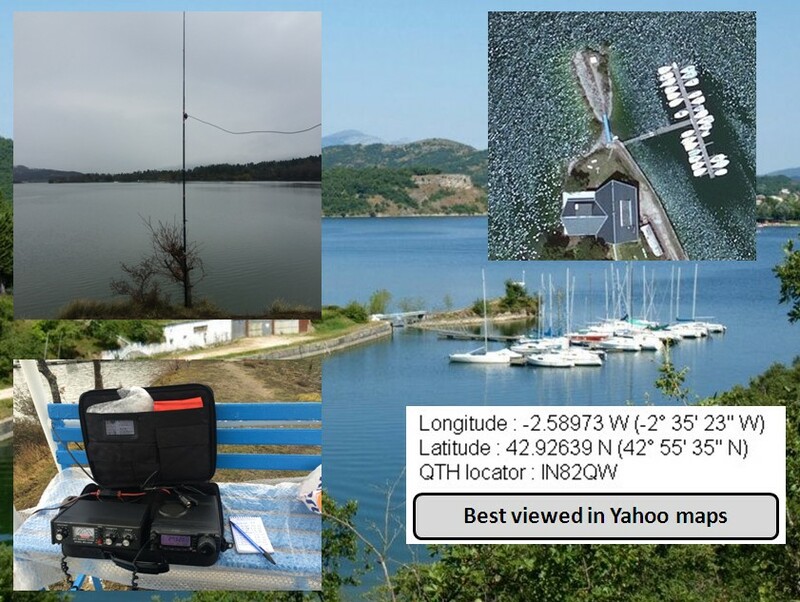 We are not looking for multi-multicall members (callsign collectors). 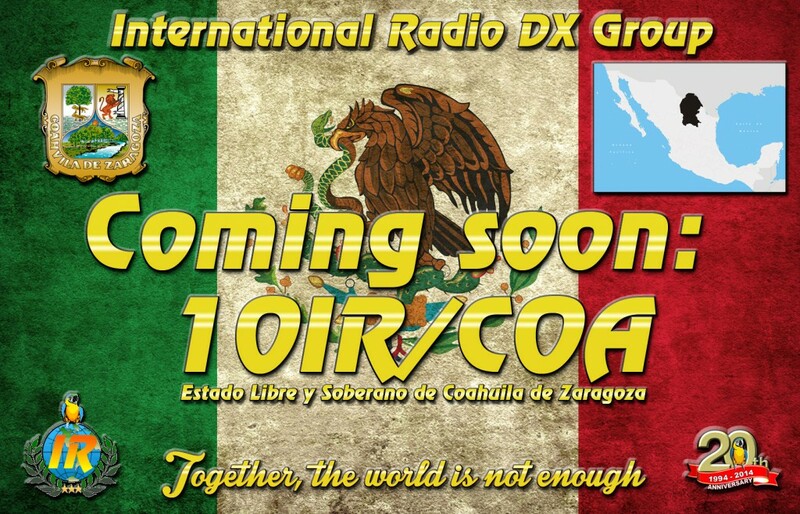 What we expect, is people who really want to use the IR callsign and want to be involved in the group life. Also, we are not interested in putting on the air silly activations or useless activations. We better do few, but good activations. The group has a lot of "Originals" members, who know each other for years and years and are fully devoted to keeping up the IRDX Spirit ! 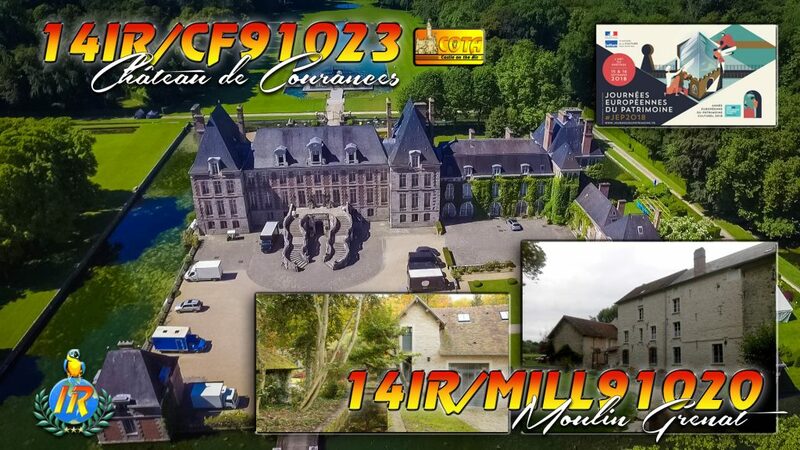 Le groupe International Radio (crée en 1994) n'est pas un groupe gratuit. Il faut payer une cotisation afin de devenir membre à vie du groupe. Nous ne recherchons pas de nouveaux membres à n'importe quel prix mais nous attendons de nos membres qu'ils participent à la vie du groupe et qu'ils utilisent majoritairement leur indicatif IR. Nous ne tenons pas non plus à activer tout et n'importe quoi juste pour faire parler de nous, nous préférons activer des choses quand cela vaut vraiment la peine. Nous sommes un groupe familial, où se côtoient des DXers confirmés ainsi que des débutants. Nous avons parmi nous un grand nombre d'anciens, qui se connaissent parfois depuis des décennies et s'emploient à préserver l'esprit IR et à assurer sa continuité. 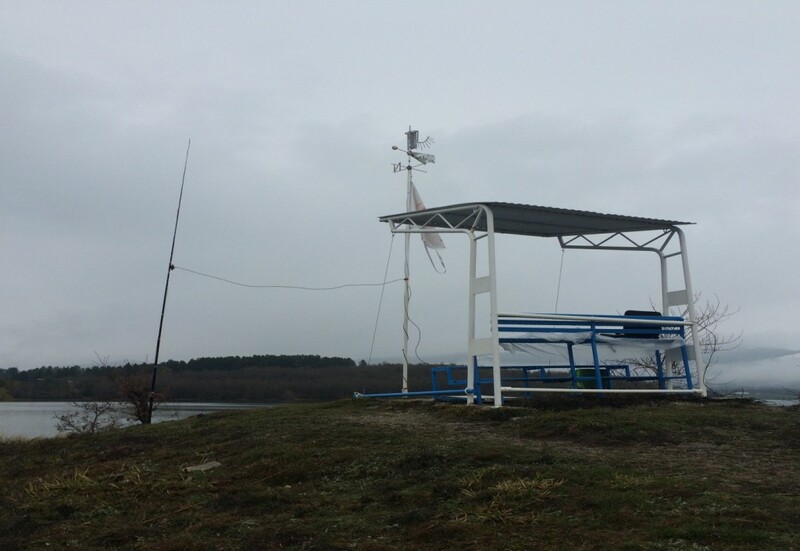 This Sunday,15 March 2015, a “last minute” IWI activation, has been done from the Alava province / Basquian Country. 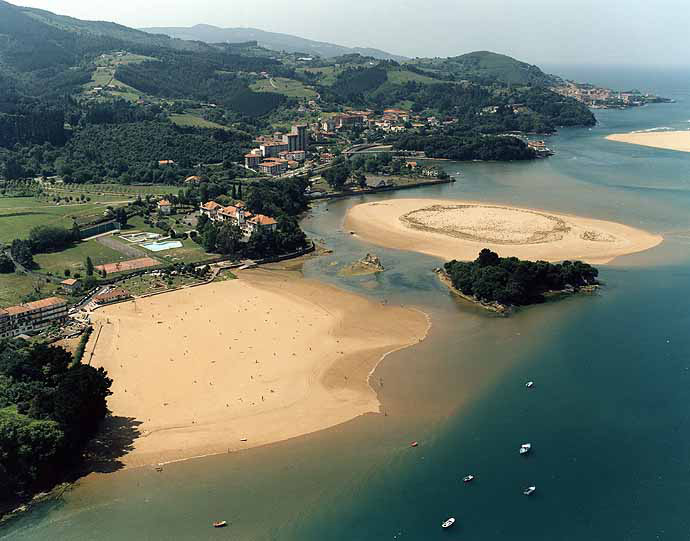 Flo was active as “portable” from Aldayeta Islet . He suffered a lot due to weather conditions (Fog, 3°c, rain and snow showersl….) and equipment failure! (loose microphone wiring). 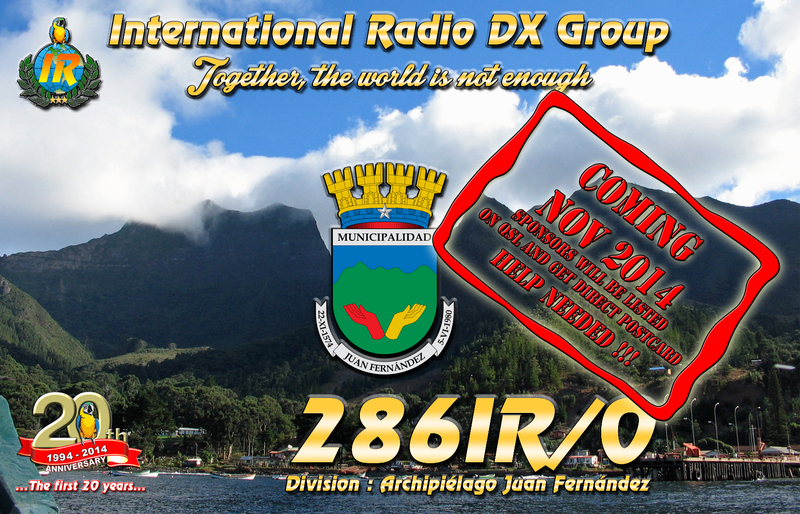 This activity is part of the IR-DX Basquian Country DX Tour … PLEASE DO NO SEND QSL before the tour is over. Other activations to come . 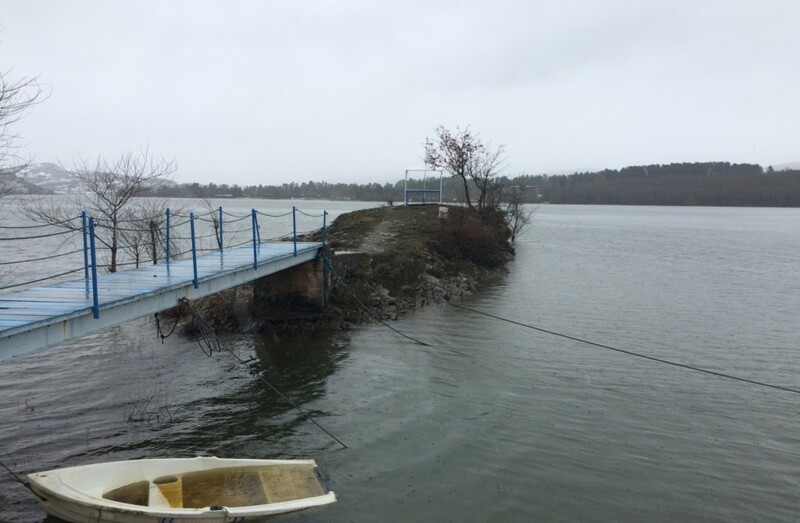 Lasts days, 3 Inland Waterways Islands in Biscay were activated, as “new one” on 11m. ”Characteristics of theses 3 islands/rock are that, even if they are officially listed as IWI, they are located near the Atlantic ocean, and so, like any coastal Islands /rocks, they are affected by low /high tide…As of today, a bunch of “islands hunters” already worked me on all 3 islands/rock, so thanks to them, as well as the other ones, for their interest. I’ll be sporadically active again from these locations till April. Bests 73, cu on the air” …. 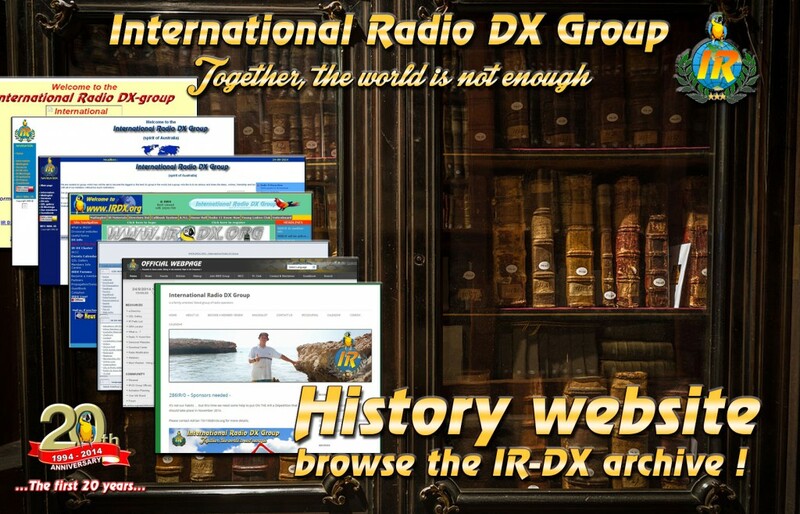 Thanks to Jan 153IR101's work, we are proud to introduce our History Website aka the IR-DX archive, were you will find most QSL and most pictures and activation reports from the early days until 2004. We now need to upload material from 2004 to 2014, so it's a "work in progress", but we are sure it will bring back good memories ! We are proud of our history, our achievements and our members ! 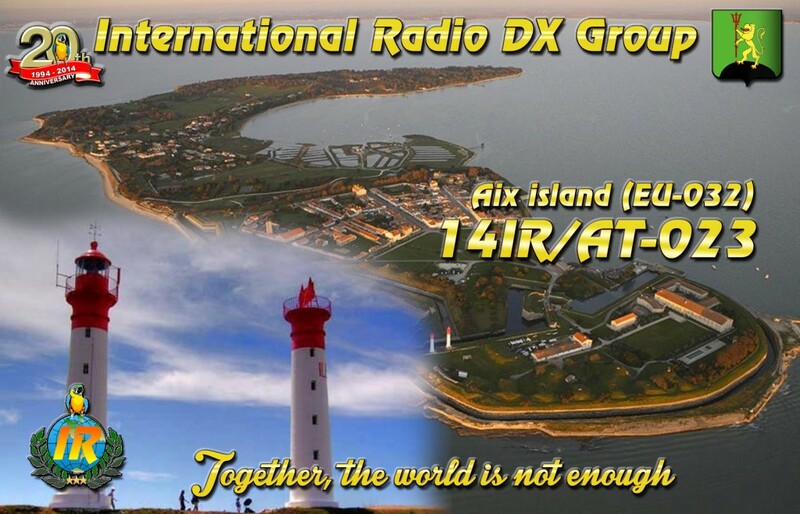 IR-DX GO GO GO ! 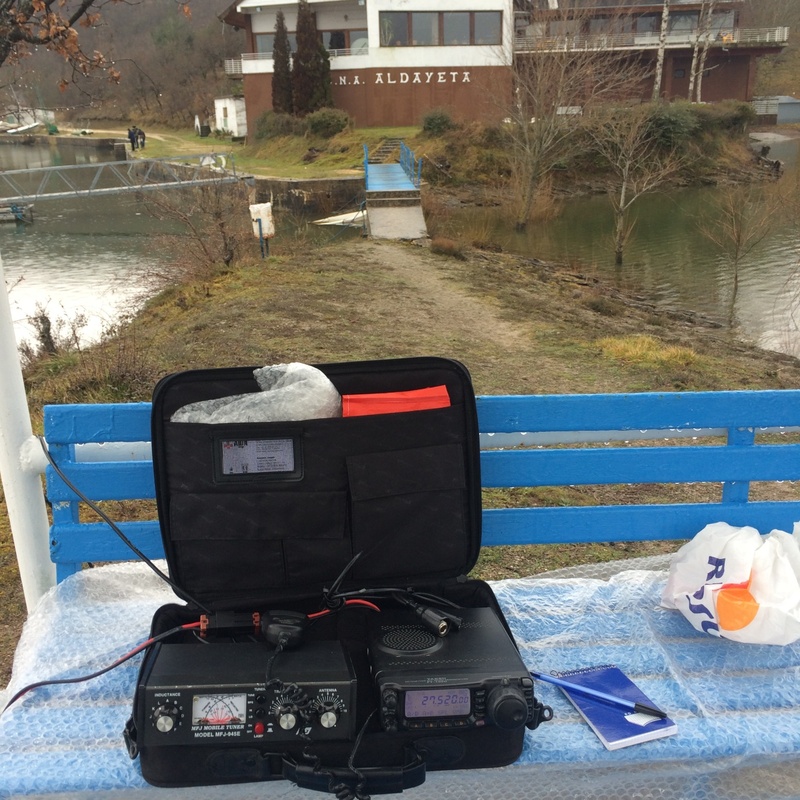 It's not our habits … but this time we need some help to put ON THE AIR a DXpedition that should take place in November 2014. Please contact Adrian 15ir106@irdx.org for more details.